I have been told I am pretty good at it. Of course, this is on land. You see, in a sailboat – and in most boats with kitchens, the stove is 'gimballed' which means it will sway with the boat in order to stay level. This would be handy when cooking say, a giant pot of water in which you plan to cook all those spiny lobsters you caught 10 minutes ago. Our sailboat does not have a stove. It does have an area which I have designated the kitchen. Apparently the word 'galley' is a corruption of the word 'gallery' - a stone or brick structure on which sailors cooked their food. I believe that is a BBQ. This would be my 'galley'. I know, it doesn't look too different. I did add a nice tote with some mugs, utensils, a french press, and an electric teapot. My plan is to eventually add a two burner camp stove, a nice cutting board, and some melamine plates. You know, just the right stuff to fix popcorn or a nice cheese plate. 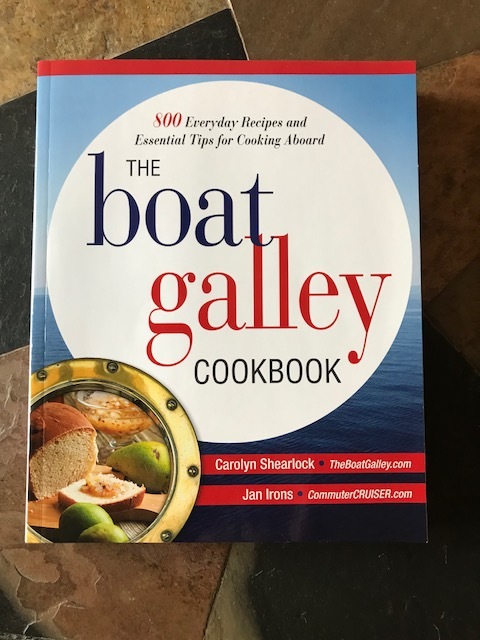 Naturally, as soon as I had a galley, I researched multiple books about cooking on board boats and received The Boat Galley Cookbook by Carolyn Shearlock and Jan Irons. It is a fantastic resource for someone with an actual galley with topics ranging from setting up the galley, best choices for pots and pans, how to shop and store food and ideas for actual meals. Currently we can dine on instant oatmeal. 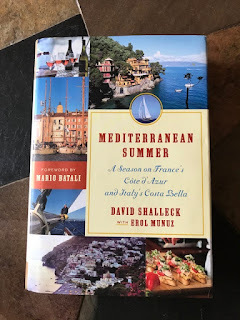 This past Christmas Rob got me the book Mediterranean Summer by David Shalleck. It is an amazing true story of a chef who decides to spend several summers cooking on an exclusive yacht on the Mediterranean coast. The book is filled with the trials of meal plans, shopping, storing fresh produce, fish and meat for a very exacting clientele. It also includes descriptions of tempting meals and thankfully, the recipes for many of the dishes. In my head, this summer, I shall be recreating Spaghettini with San Marzano Red Clam Sauce, Grilled Swordfish with Naked Caponata and Fresh Fruit Macedonia with Mock Limoncello Syrup. In reality I hope to do a nice plate of tapas with some grilled bruschetta. And maybe some fresh fruit for the instant oatmeal. What my galley is lacking, our actual dining table fills the void. Originally, the table was fixed to the mast and folded down out of the way. It was also very water damaged. I am in the process of devising a cushion for sleeping. We have used it with unrolled sleeping bags and a very large comforter and slept quite well. It's nice to be well rested for that instant oatmeal breakfast. Boat kitchens and dining rooms remind me of caravans and their eating areas where everything doubles up for a dual use. I guess it's very cosy but a bit squishy at times to fit everything in - especially when you're actually cooking anything. You have done alot of work on your boat. It looks beautiful. I miss sailing,but it's fun to read the tales of others like you. Thank you. It is a fun project. So glad you are enjoying the posts. Maybe you will get a chance to sail again one day. Love the table! We have several friends now full-timing in their boats. One has a Facebook page about it. Thank you! We play with the idea of a live-on boat one day. 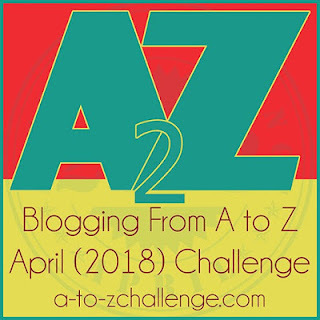 Let me know your friend's facebook page! The detail you have posted in this article regarding countertop is helpful for me. There are many varieties and design of countertop but Granite countertop is the best one as my suggestion. 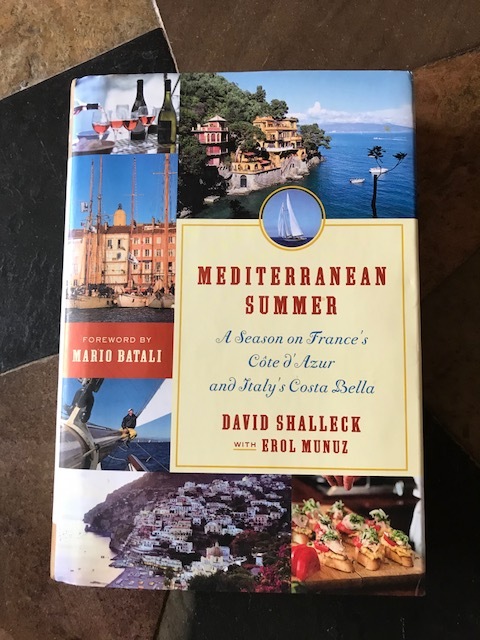 Will also buy this book, Mediterranean Summer by David Shalleck! Our newly acquired boat from Rayomarine just arrived! Will be cooking and dining there too!